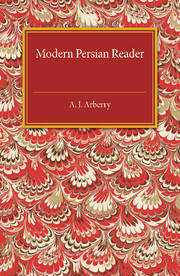 Originally published in 1944, this book contains a selection of passages intended to help a beginner in Persian 'with sufficient reading matter for an intensive course to qualify him for attacking successfully the ordinary newspaper and magazine', as well as for informal conversation. 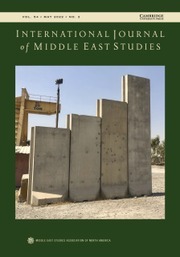 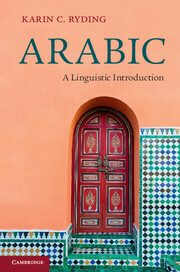 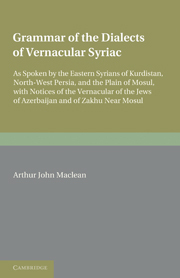 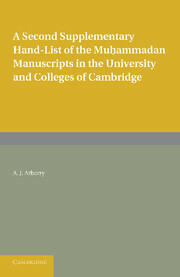 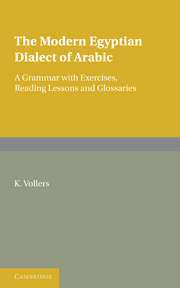 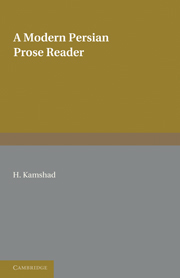 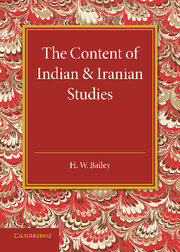 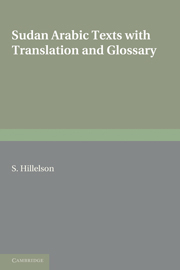 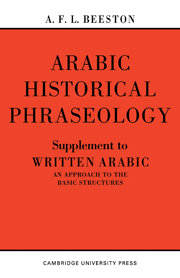 Arberry also intends the book as a brief overview of Persian literature and culture, and supplies notes and vocabulary to go with the sample texts. 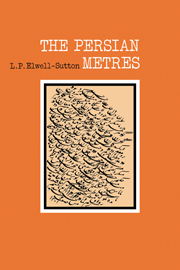 This book will be of value to anyone with an interest in the history of education and Persian language learning in Britain.